Source: Laura Kipnis on Twitter. 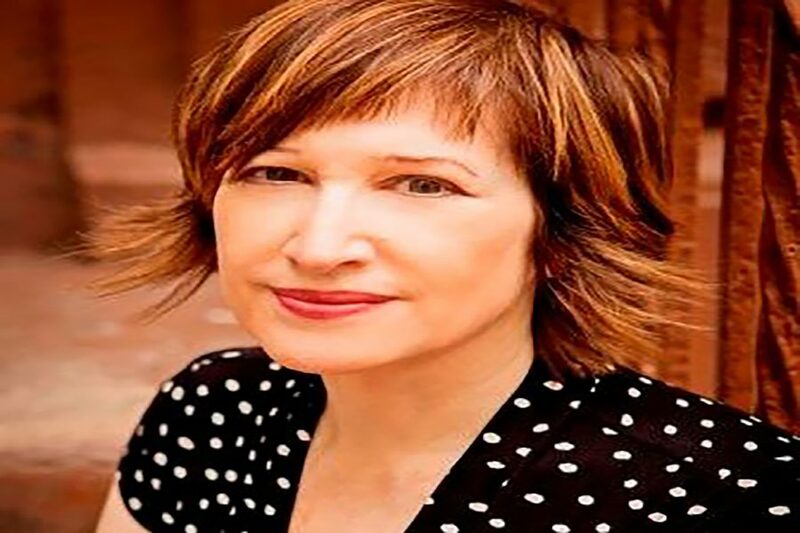 A book written by Communication Prof. Laura Kipnis critiquing the Title IX process at Northwestern has received mixed reviews since its release earlier this month. “Unwanted Advances: Sexual Paranoia Comes to Campus,” which was released April 4, discusses former philosophy Prof. Peter Ludlow, who was found in violation of the University’s sexual misconduct policy. In the past, Ludlow has denied all allegations of sexual assault. He resigned in 2015 following several months of legal battles and University findings that he had sexually harassed two students. Kipnis told The Daily she wanted to write the book as a “counterhistory” to what was recorded when the University investigated whether Ludlow had violated NU’s sexual misconduct policy. She said Title IX officers are effectively public officials who represent and enforce government policy, adding that citizens have the right to criticize policies and question how they are implemented. “If I’m able to present a more nuanced history than was recorded in the official documents … then I think I have done something that needed to be done, which is to add complexity to what I think were insufficient investigations of these complaints,” Kipnis said. In her book, Kipnis also discusses her own experience with the Title IX process. In March 2015, two graduate students filed Title IX retaliation complaints against Kipnis after she wrote an op-ed in The Chronicle of Higher Education criticizing the University’s ban on professor-student relationships. According to copies of the complaints obtained at the time by The Daily, the graduate students alleged Kipnis’ article created a hostile environment by giving an inaccurate and misleading description of two students who filed complaints against Ludlow. In late Spring Quarter 2015, lawyers hired by NU found Kipnis had not violated Title IX by writing the op-ed, according to documents obtained at the time by The Daily. In addition to The Times, Kipnis was interviewed about the book by The New Yorker, National Public Radio and other media outlets. At NU, however, a number of students and faculty have spoken out against the book. A public Facebook post from philosophy Prof. Jennifer Lackey, director of graduate studies, voiced concerns about Kipnis’ book. Lackey’s post also expressed support for the graduate student mentioned in Kipnis’ book. “We stand by our student as a person of substantial character and high integrity, in addition to being an extraordinarily talented philosopher,” Lackey and Goldberg wrote. Pogin has criticized Kipnis in the past — in 2015, she addressed Kipnis’ op-ed in a public comment on the Title IX at Northwestern University Facebook page. Pogin also helped organize a planned sit-in to protest NU’s intent to negotiate with Ludlow in 2014 after he sued NU and several others related to his case for defamation, gender discrimination and invasion of privacy. Shortly before the sit-in was intended to take place, the University announced it had called off mediation efforts with Ludlow. Pogin said she thinks Kipnis should have reached out to the people mentioned in the book for comment. Kipnis said she did not reach out to several people mentioned in the book because she felt that their side of the story had already been sufficiently represented in official accounts and public records. She also said she felt certain those she did not reach out to would not have agreed to speak to her. “If there’s discomfort in exposing information that maybe people think should be private, I can understand that discomfort, but at the same time, I think this government policy needs to be exposed to far more scrutiny than it has been,” Kipnis said. This story was updated to clarify Kipnis’ comments about Title IX officials.